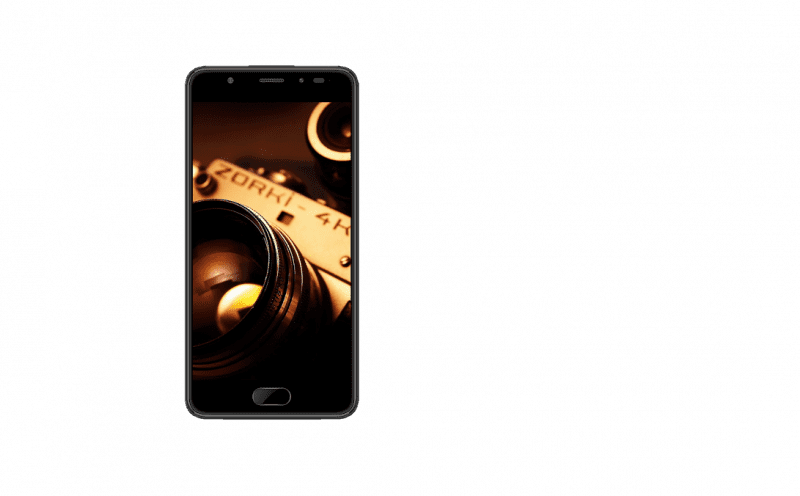 Yu Yureka Black was announced last week on the 1st of June and it went on sale at the midnight of 5th June for a price of INR 8,999 exclusively on Flipkart. 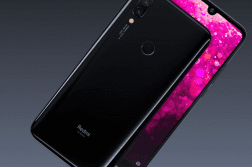 Today, the company announced that the first batch of the new device was sold out on Flipkart within 15 hours of its launch. Flipkart sold the Yureka Black at a rate of over 80 units per minute. With over half a million notify me’s and 2 lakh unique visitors to the product page. 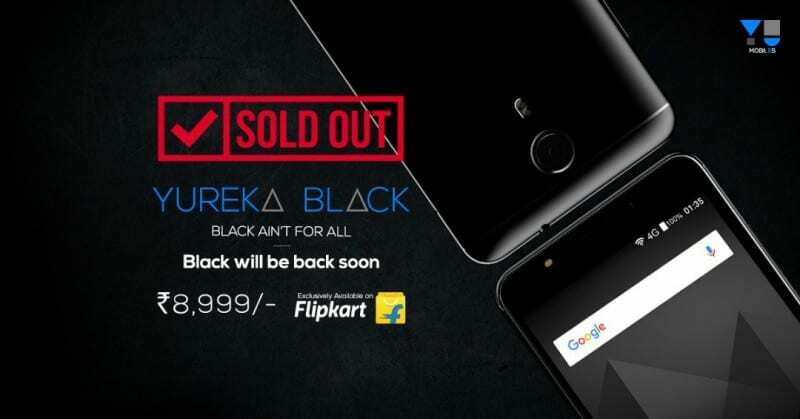 The Yureka Black has exceeded the sale performance of previous Yureka Phone launches on Flipkart. The Yu Yureka Black sports a 5-inch Full HD display which is protected by Corning Gorilla Glass 3 upfront. 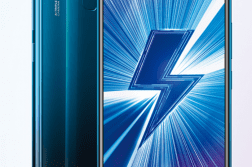 It is powered by an Octa-core Snapdragon 430 SoC and is coupled with Adreno 505GPU. 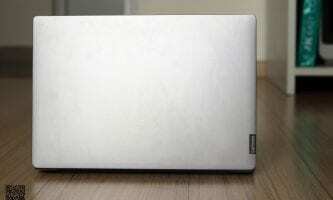 It is packed with 4 gigs of RAM and is equipped with 32GB storage which is further expandable up to 128GB via sd card. Yureka Black is packed with a 3000mAh battery. Flipkart is offering an exchange up to INR 8,500 and INR 300 cashback on payments via PhonePe for the device. The smartphone is available in Matt Black and Chrome Black colors and will go on sale on Tuesday 13th June at 12 Noon. 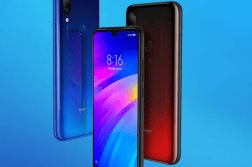 Commenting on the success, Ayyappan R, Senior Director – Mobiles, Flipkart said, ‘’With a Full HD screen, 4GB RAM and a front camera with selfie flash, this product scores over all other competing phones in less than INR 10000 price segment. It sets the pace nicely for the upcoming YU (and Micromax) launches on Flipkart. This reinforces the strong belief our customers have in Flipkart, making us the dominant player in the online smartphones market”. 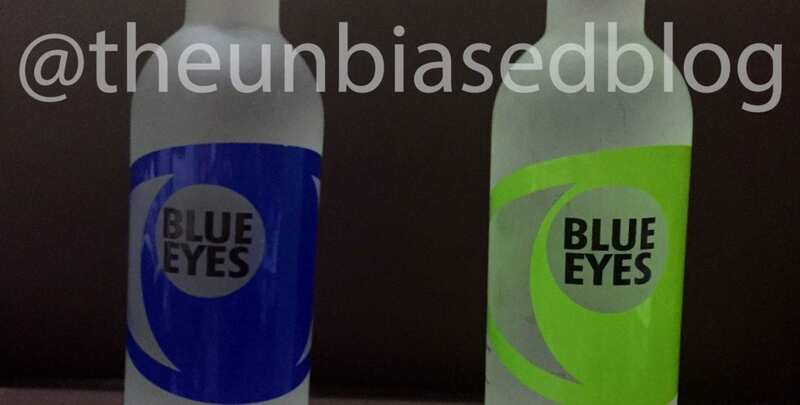 Were you able to get the Yu Black? Drop a comment and let us know. Follow us on Twitter for more news and updates.